Zim. . HD Wallpaper and background images in the Invader Zim club tagged: invader zim zim world lightning wallpaper desktop. 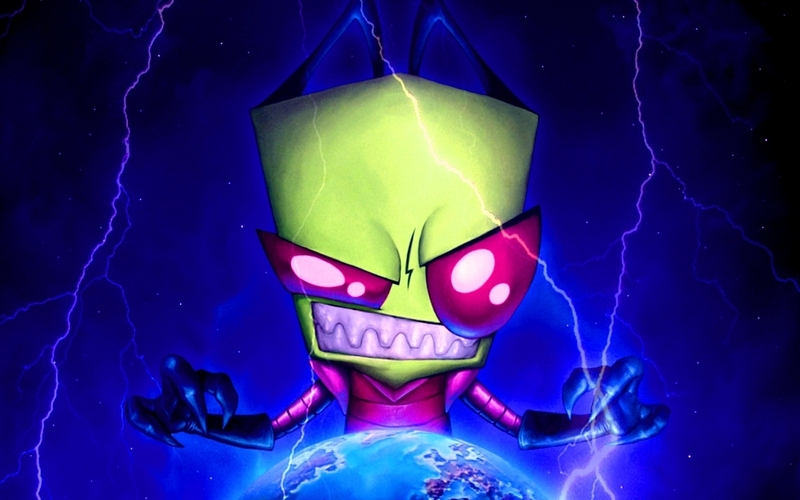 Oh my God I LOVE this picture,it`s so cool people can make Zim look good while taking over the world!